Looking for an unexpected and delicious appetizer or stunning dessert? 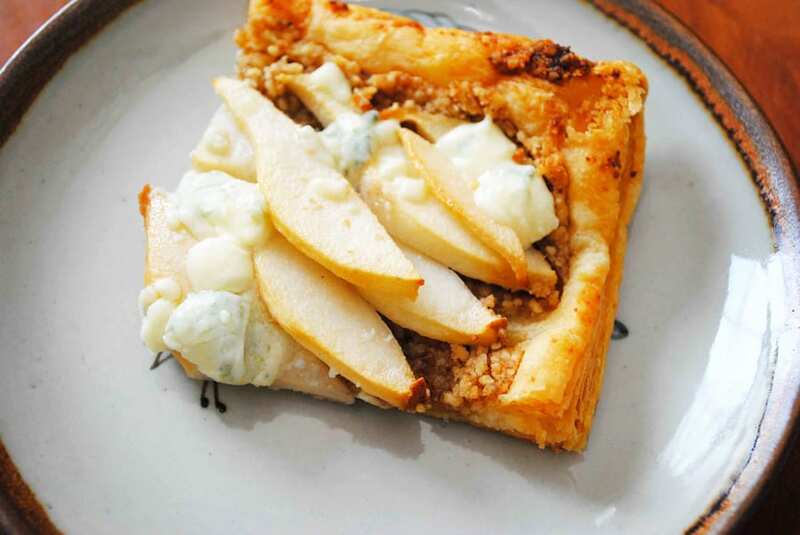 This Pear Walnut & Blue Cheese Tart is your answer. Not only is it really easy, the flavors are out of this world delicious and it’s absolutely gorgeous to look at. A sheet of frozen puff pastry is simply rolled out to a rectangle then brushed with an egg wash. Walnuts are ground with brown sugar and sprinkled over the pastry followed by pears that are thinly sliced. Towards the tail end of baking blue cheese is sprinkled on the top and melts beautifully. It’s one of those tarts that I thought would taste good, but man oh man, the flavor was better than good, it was incredible. I ground my walnuts in my food processor to create a sand like texture. A mini processor would work great too, they are so convenient for small jobs like this. My favorite is the Cuisinart Mini Prep Plus, you can find it using this link: http://amzn.to/2BzFTRQ Of course if you are in the market for a large food processor you can’t go wrong with the Cuisinart 13 Cup Classic Food Processor, it’s large enough to handle anything you might want to put in it. 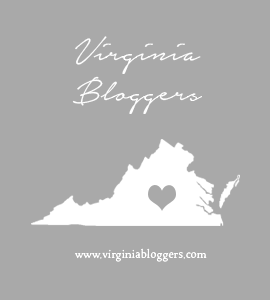 The link for that is here: http://amzn.to/2D3jVXz I probably use my food processors more than most people and I have put them though a lot of tasks for ten years and they are still in great condition. I can’t recommend them enough. This could be sliced into thin slices for an elegant appetizer or even served as a savory-ish dessert. Either way it would be an excellent addition to your table. I like to serve mine slightly warm or at room temperature, making it an easy thing to make in advance of any guests that might be arriving. Prepare to wow! Roast walnuts on a sheet pan in the oven for 8 minutes or until just toasted. Once the walnuts are cool, process them in a food processor with the brown sugar until they resemble sand. About 20-30 seconds. Roll out the thawed puff pastry sheet to 9"x12" rectangle. No need to measure, just make it larger than a sheet of computer paper. Place the puff pastry on a sheet of parchment in a sheet pan. Mix the egg yolk with 1 tsp water. Brush the egg wash onto the puff pastry. Sprinkle the walnut mixture on top of the puff pastry leaving a 1/2" border around the edge. Place the pears on top of the walnuts. I start with the middle diagonal line and work out from there. Start at the top and just barely overlap the pear slices as you work towards the bottom. Place the pear and puff pastry in the 400 degree oven and bake for 30 minutes. 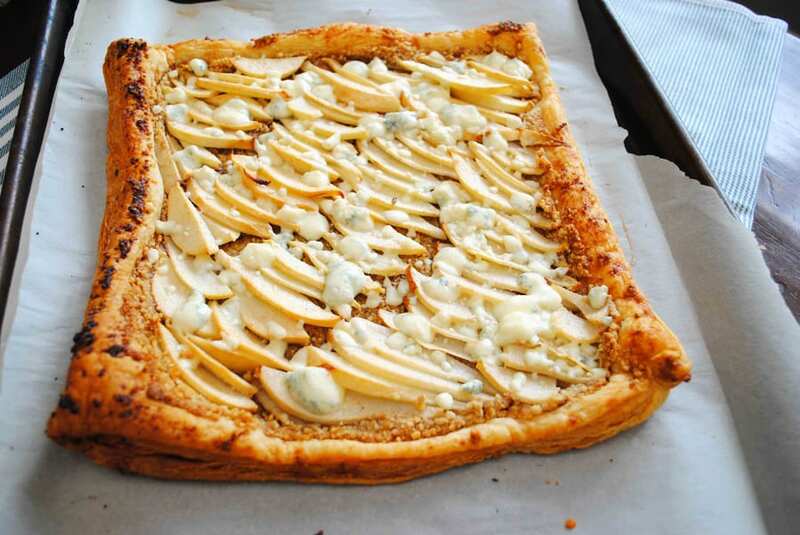 Sprinkle the blue cheese evenly over the puff pastry and bake an additional 5 minutes or until melted. Pull out of the oven and allow to cool for 5 minutes. Serve warm or at room temperature.